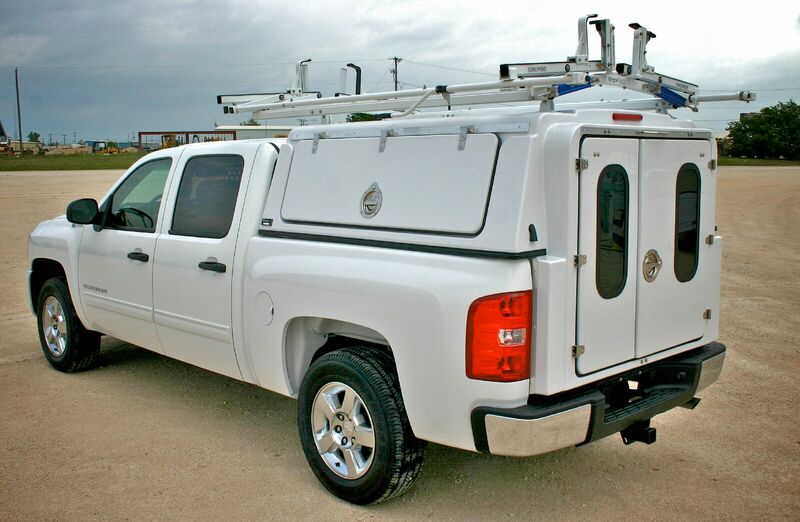 BrandFX is the worldwide leader in lightweight composite work truck bodies – providing service bodies, line bodies, inserts, tonneau covers, and toppers to many of the world’s largest utility and service fleets. BrandFX EverLast Composite bodies are proven to offer the highest life cycle value, delivering 20+ years of effective service while maintaining their quality finish and appearance. Based in Fort Worth, TX, BrandFX was acquired in August 2013. The company dominates the composite segment of the truck body market. Customers recognize BrandFX as the premier composite manufacturer because of its consistent ability to produce the highest quality products in the market. 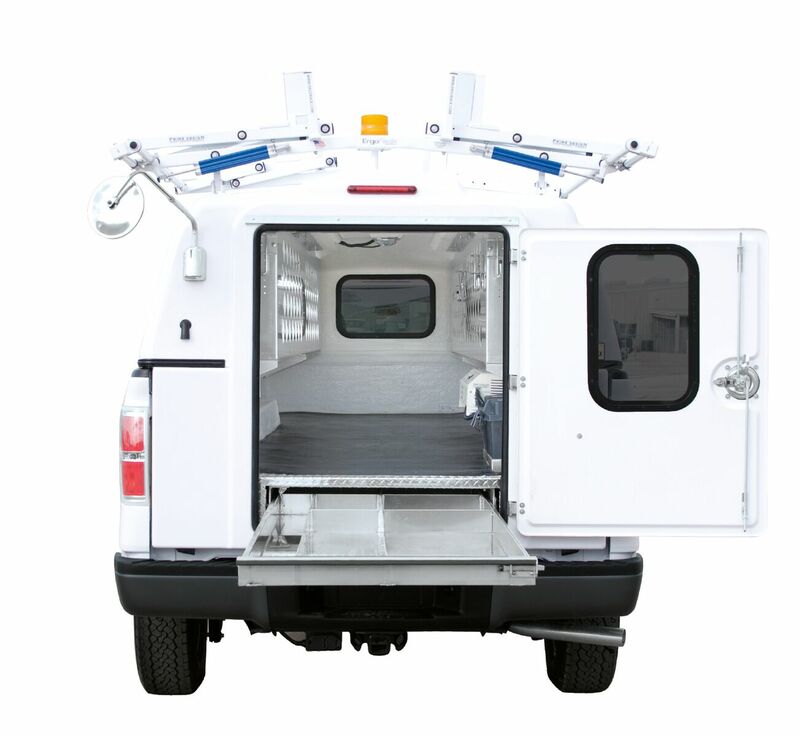 Composite truck bodies offer numerous advantages over more traditional steel bodies including significant weight reduction, which results in reduced fuel and maintenance costs, and offers customers the flexibility to move to smaller, less expensive vehicles.